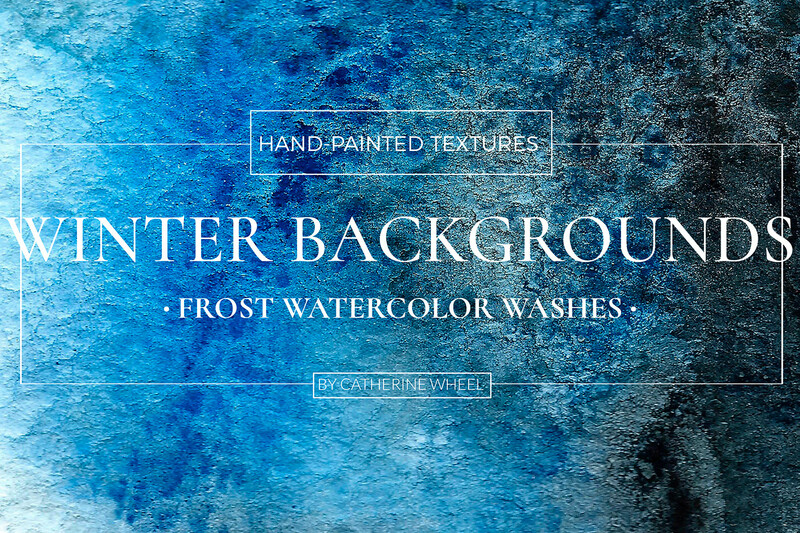 Watercolor Winter Frost Backgrounds 14 High resolution Winter Frost Watercolor Backgrounds Textures. 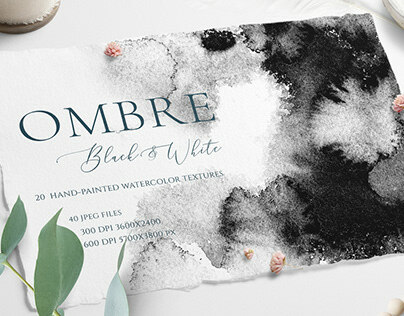 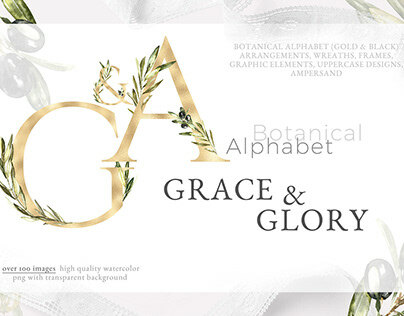 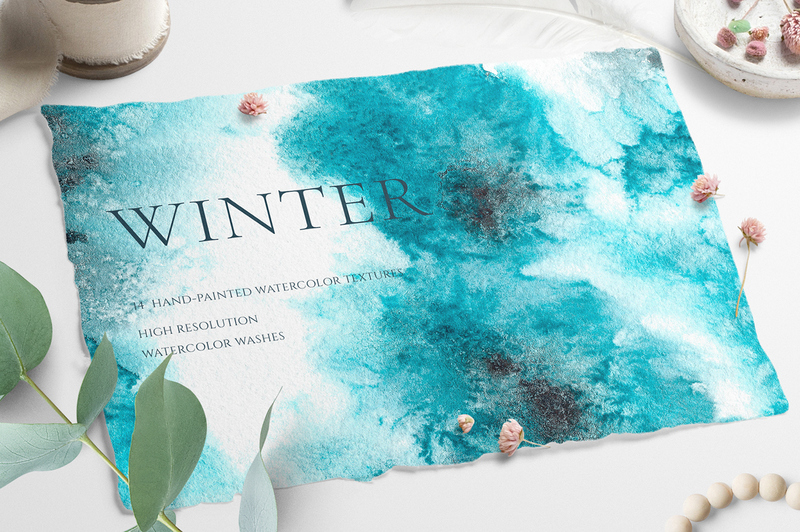 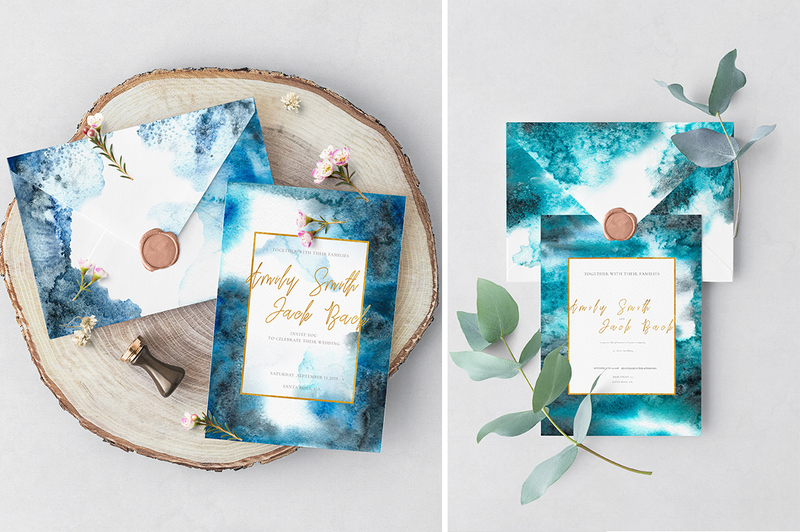 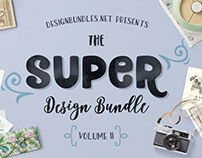 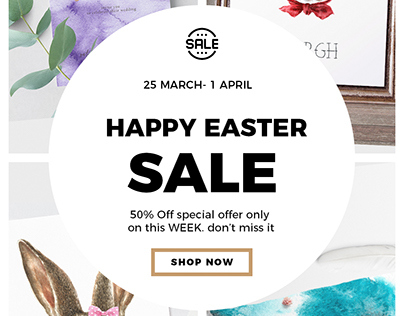 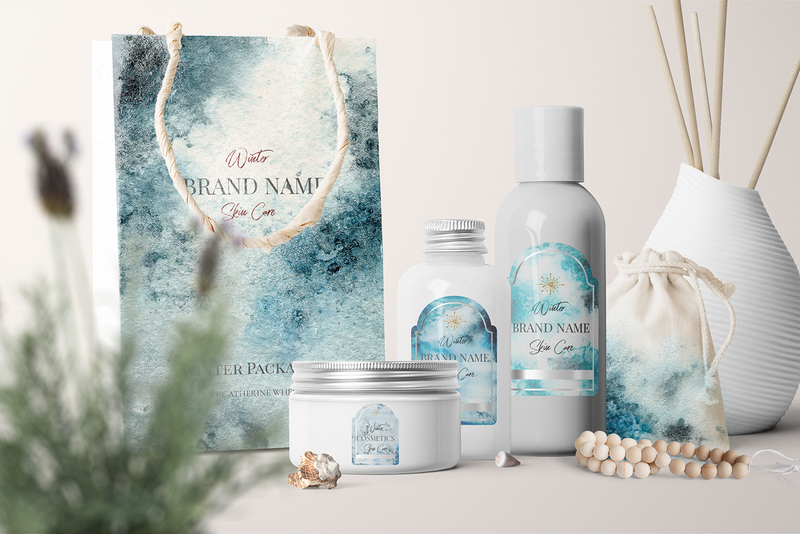 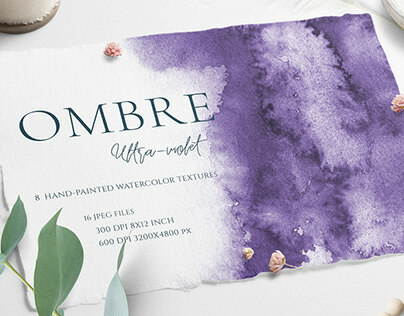 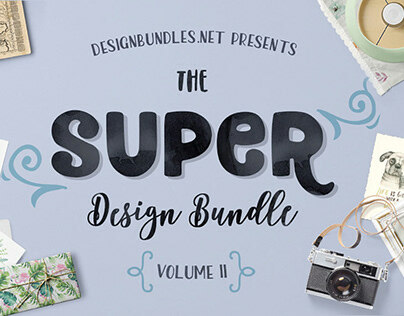 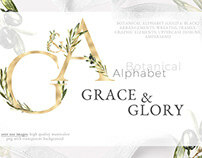 This unique collection of watercolor backgrounds was inspired by wintertime and frozen ice. 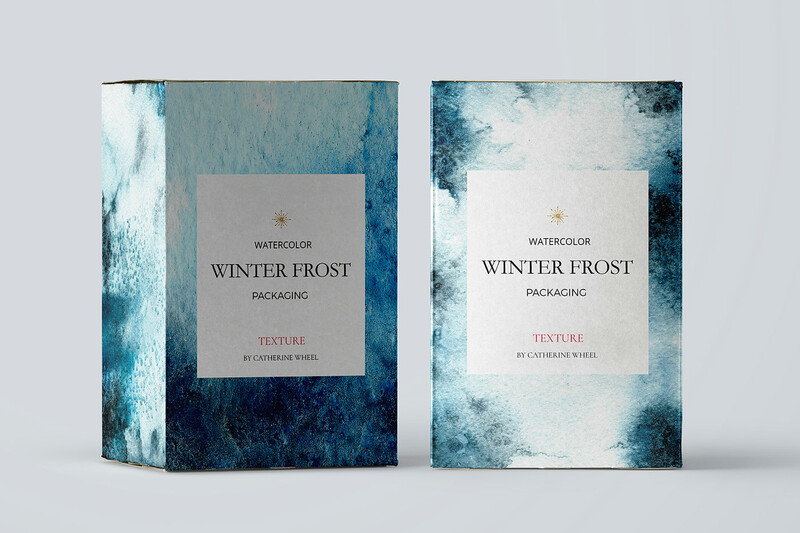 You can zoom backgrounds and see wonderful frost texture created by myself and looks like an arctic landscape or frost touch.Find the best part of each background and make it a part of your winter design! 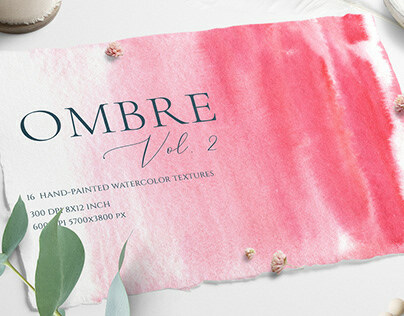 All the images used in previews and few cut examples of this zoomed textures you can find in bonus folder named "Previews"
Hand -painted, scanned with huge quality and details and edited in photoshop. Keep in mind to take a high resolution file and zoom it to find the beautiful part of background!